Lauren Conrad is the co-founder of The Little Market, an online store that sells beautiful lifestyle accents, home décor, and fashion accessories made by artisans all over the world. Conrad and best friend Hannah Skvarla founded the nonprofit in an effort to empower women globally. Using Conrad's expertise in fashion and décor and Skvarla's background in international development, they created a platform to help artisans create a sustainable income. With the holiday season right around the corner, it's never too early to start putting your gift list together. Every item we carry at The Little Market can be given as a meaningful gift that gives back. Every purchase helps support artisans and their families around the world. We have lots of new products in stock, and there is something for everyone on your list from little ones to significant others and parents. Click below to see some of our favorite pieces from The Little Market that make for thoughtful gifting. This gift set is perfect for anyone on your list. 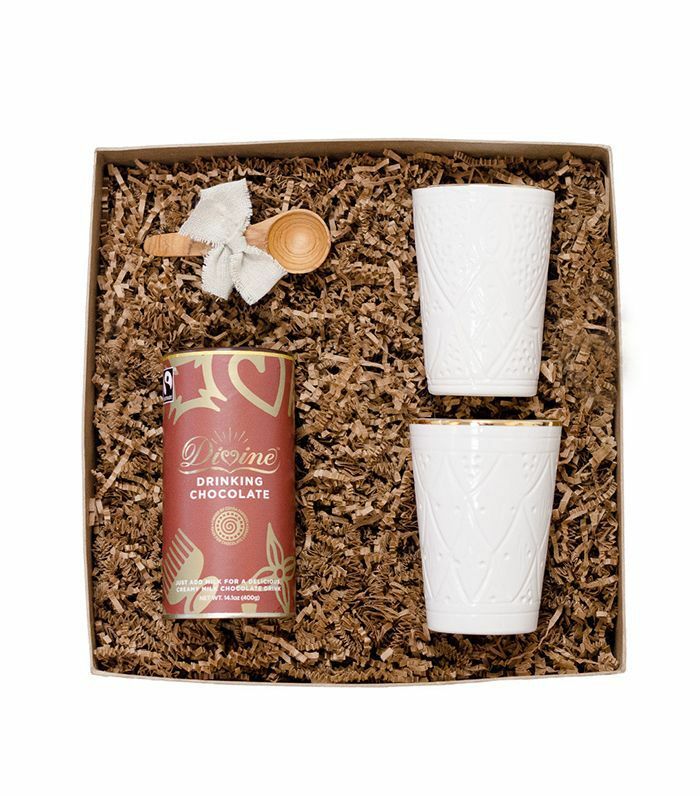 It includes mugs from Morocco, drinking chocolate from Ghana, and a wooden spoon from Kenya. 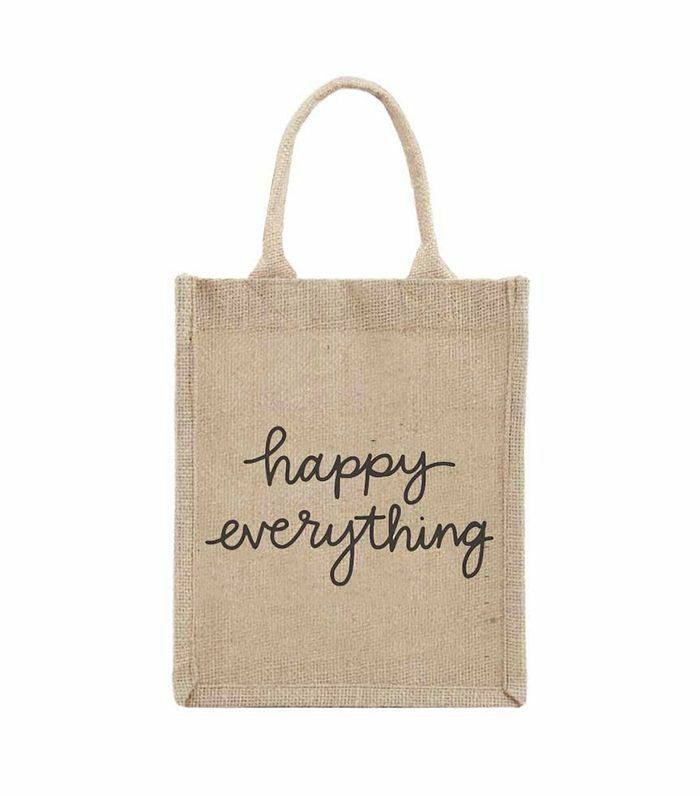 Use our gift bags for all your holiday gifts. People will love reusing them. It has been so fun to expand our collection. Each candle is hand-poured by female refugees from Burma. 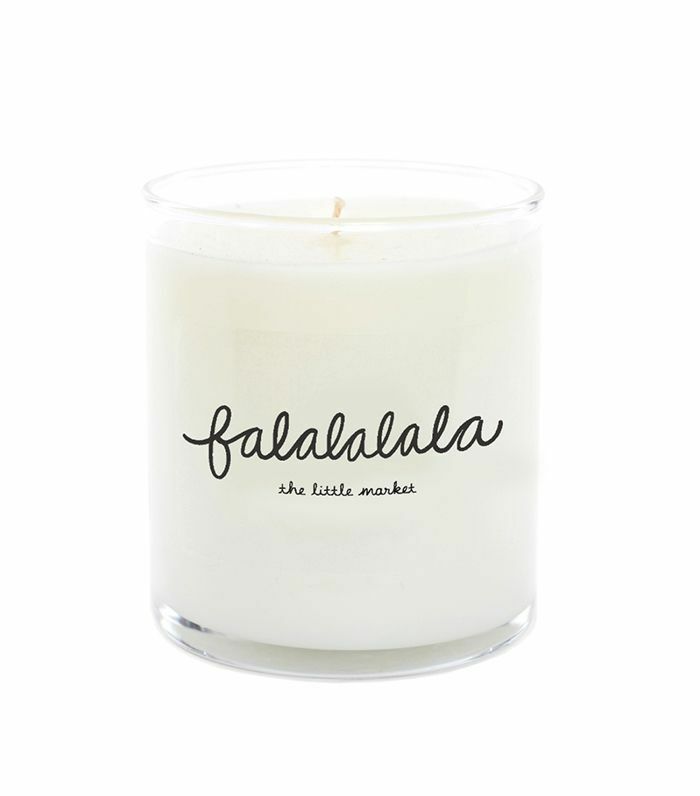 Choose your favorite phrase, and pick from over a dozen holiday scents. 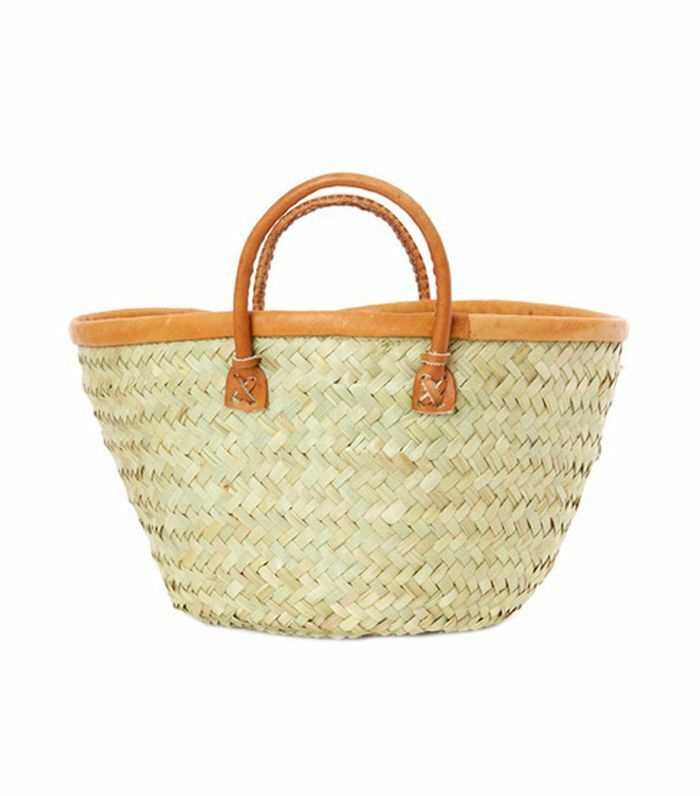 This petite basket is the perfect accessory. 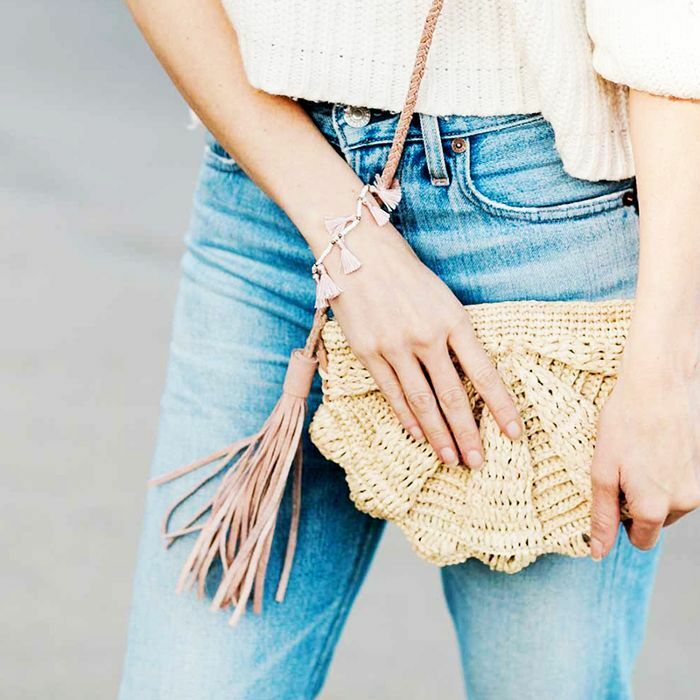 Each bag is hand-woven by artisans in Ghana. 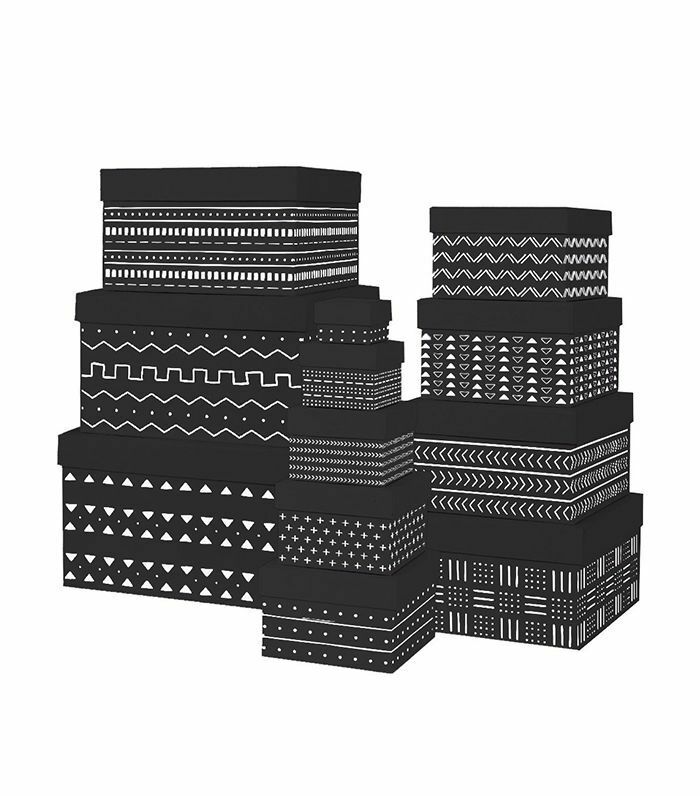 These new gift boxes are perfect to present your presents in. They are made from recycled cotton T-shirts, and the unique patterns are inspired by a traditional mud cloth design. 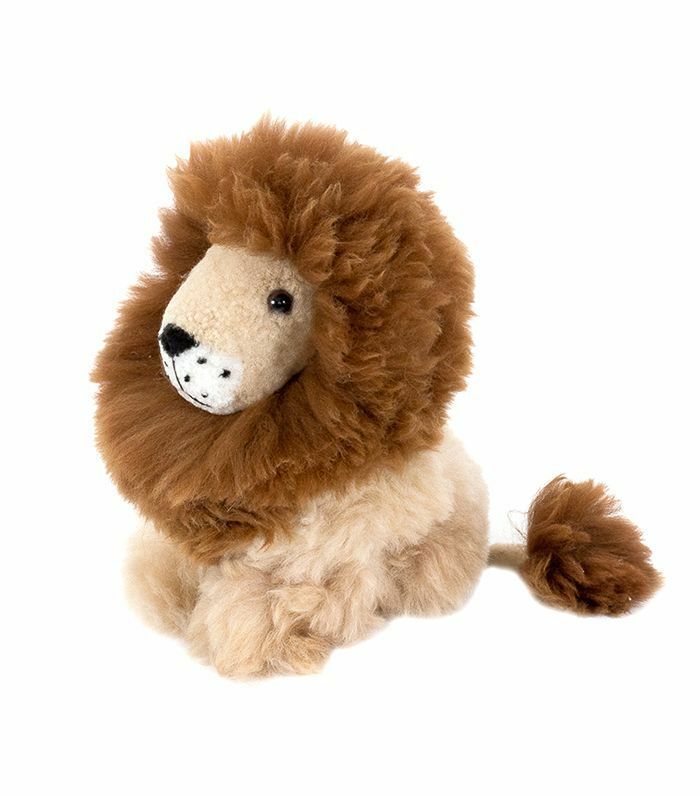 Little ones will adore these new stuffed animals from Peru. 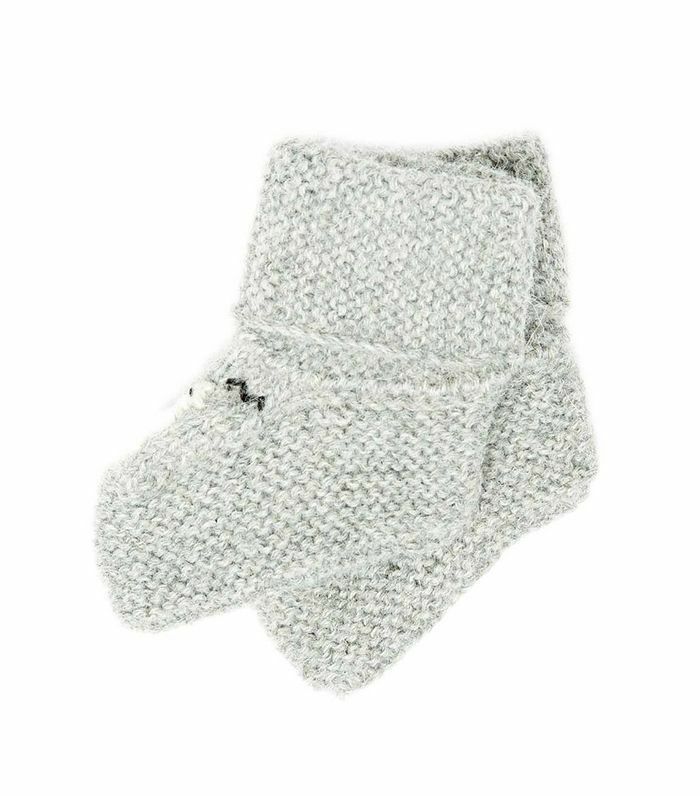 They're made from sustainable alpaca wool and are perfect for cozying up during the winter months. 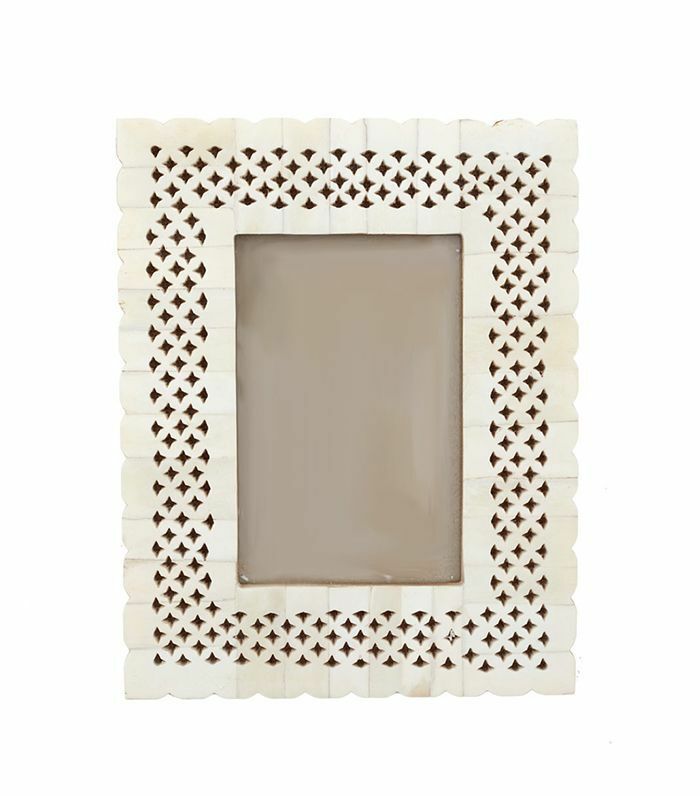 Capture memories with this handmade diamond frame. It's perfect for keeping a picture from holiday get-togethers. Stash tiny trinkets in this beautiful basket. 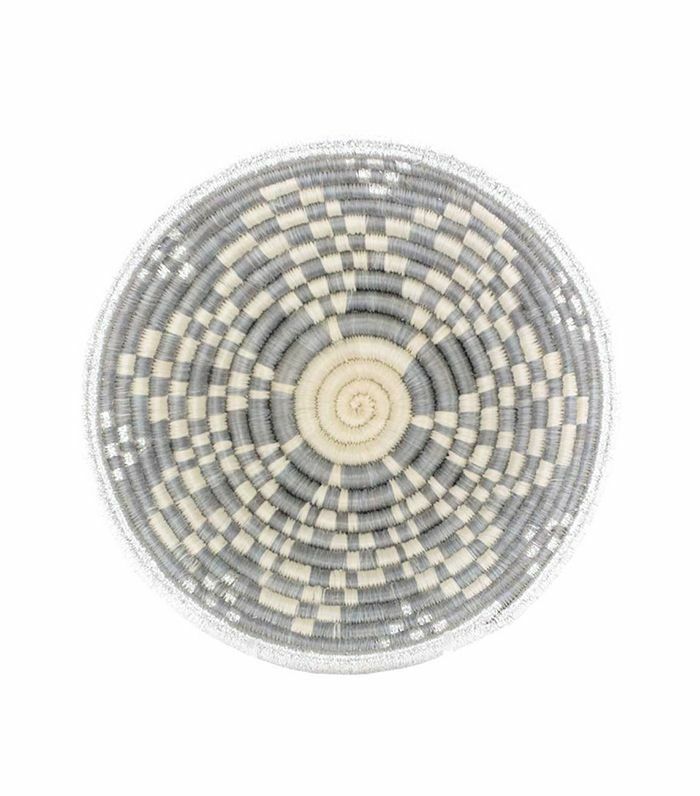 This hand-woven bowl will add character to your home décor. 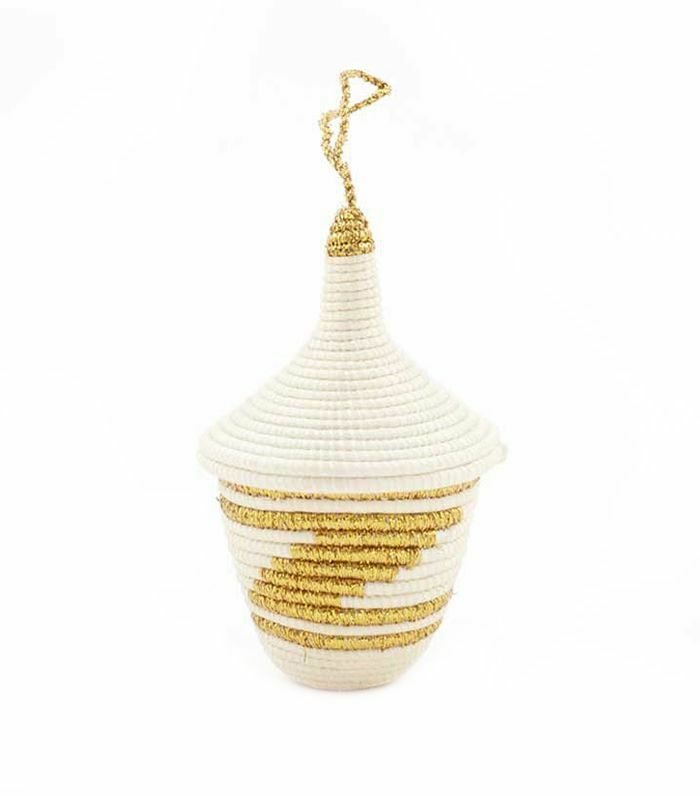 Each purchase empowers artisans in Rwanda. 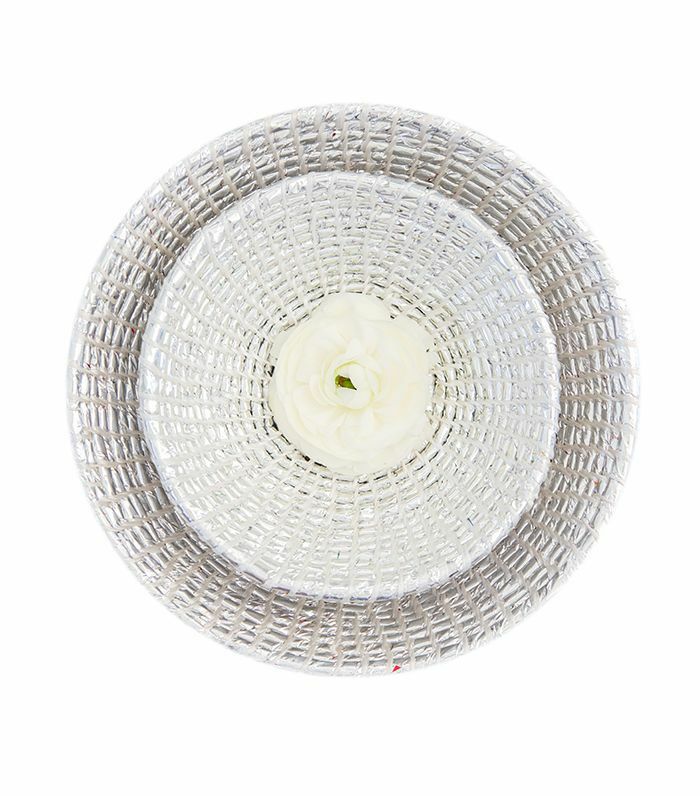 Stash dainty items in this tiny hand-woven basket. Keep it on display year-round, and hang it as an ornament for the holidays. 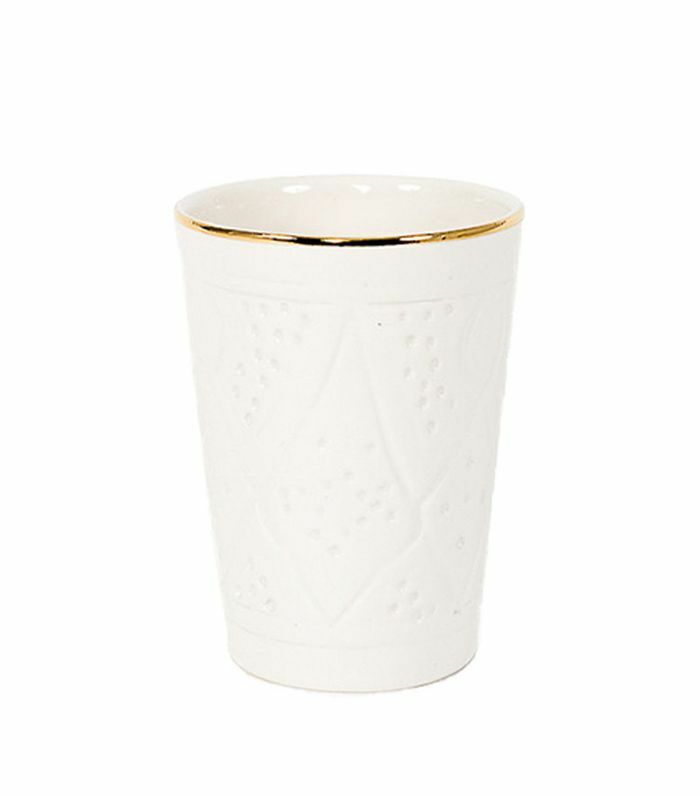 Our ceramic cups make for a chic gift. They can be used for everything from hot drinks to displaying makeup brushes. Each purchase empowers artisans in Morocco. Let a friend or family member have an at-home spa day. 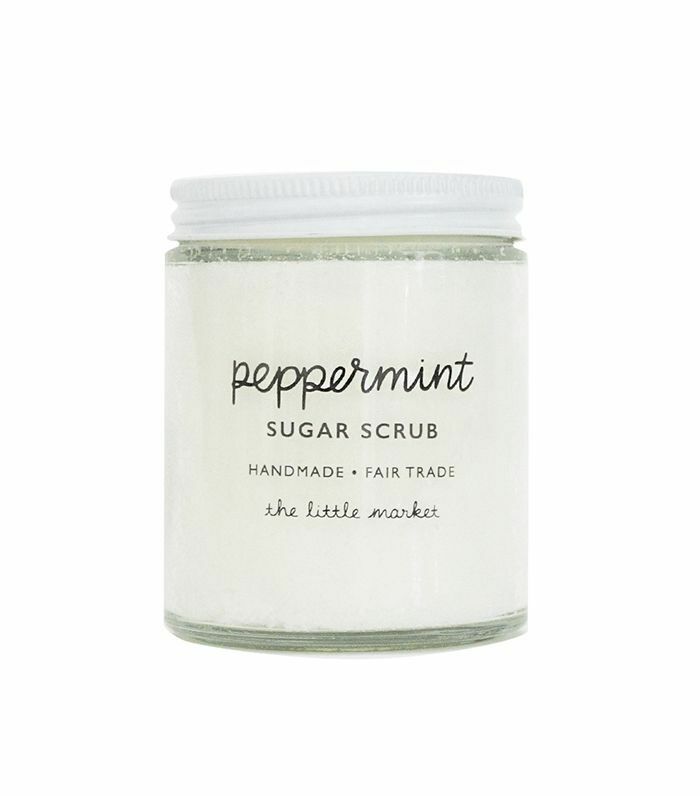 This refreshing sugar scrub is hand-blended by young mothers in Chicago. Keep your little one's feet warm this holiday season with these booties. 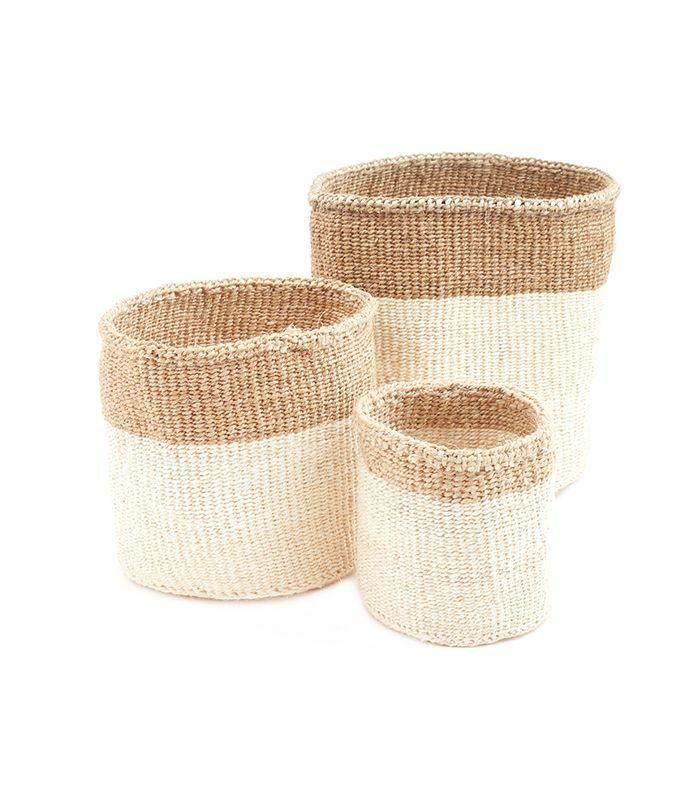 They are made from soft Peruvian alpaca. Handmade in Nepal, these bowls are special and are a great present for adding a metallic touch this holiday season. Wrap them up in a set, or gift them individually. 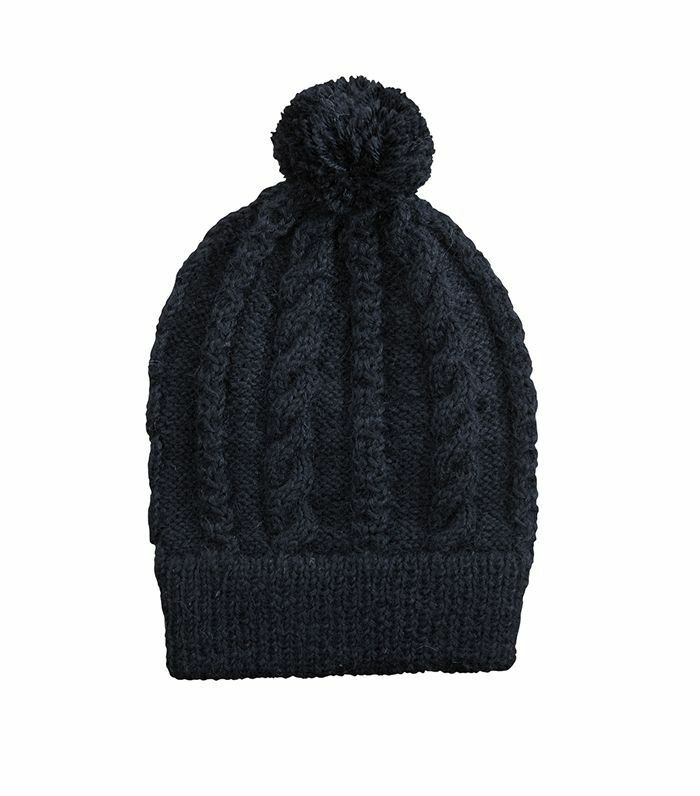 Comfy and soft, this beanie is hand-knit from sustainable alpaca wool. Every purchase supports artisans in Peru. 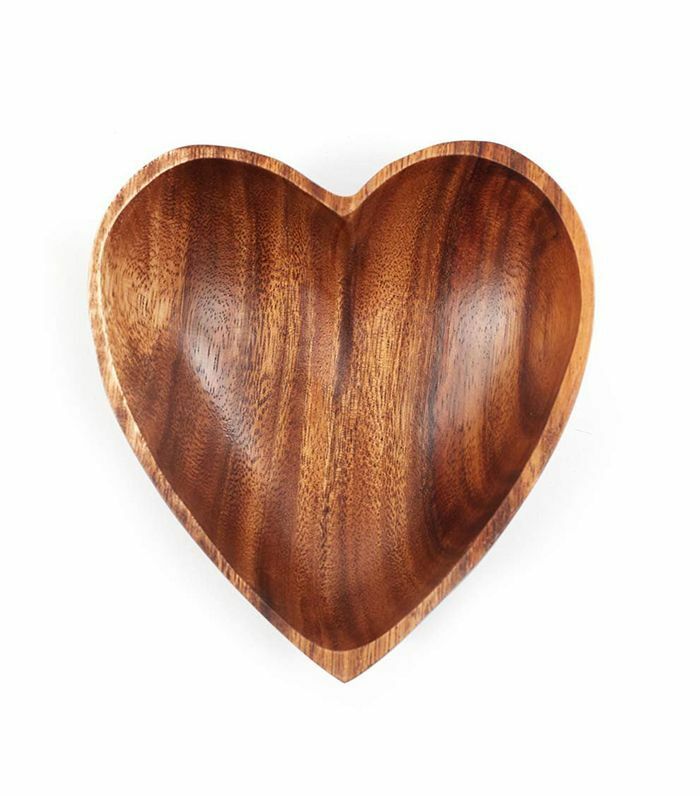 This hand-carved heart dish was beautifully made from acacia wood. It's the perfect way to show your love this holiday season. 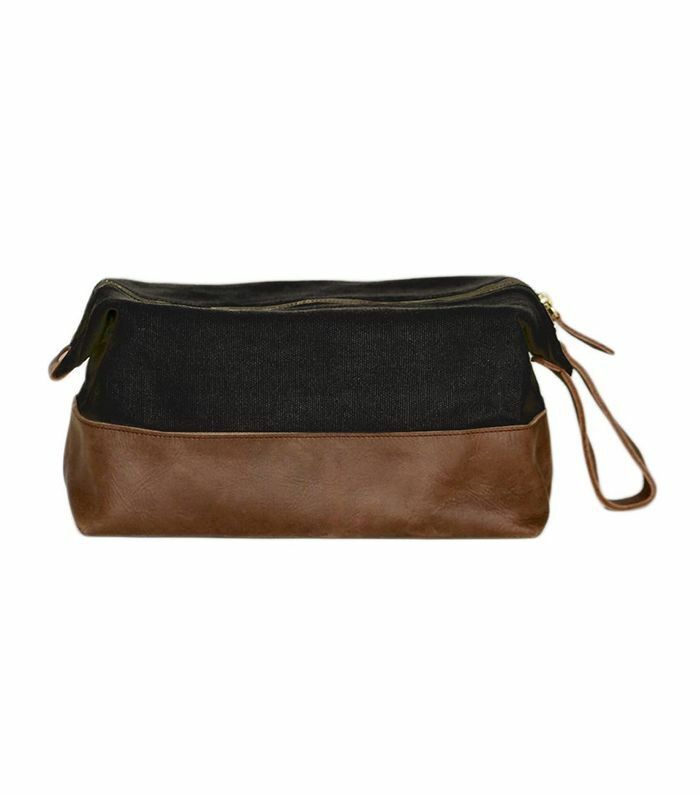 Sometimes guys can be hard to shop for, but this toiletry bag is sure to come in handy for them to take on trips and weekend getaways. These nesting baskets are hand-woven from agave leaves. They will fit perfectly into any décor palette. This chic bag is a lovely, vintage-inspired option for a road trip or weekend travels. 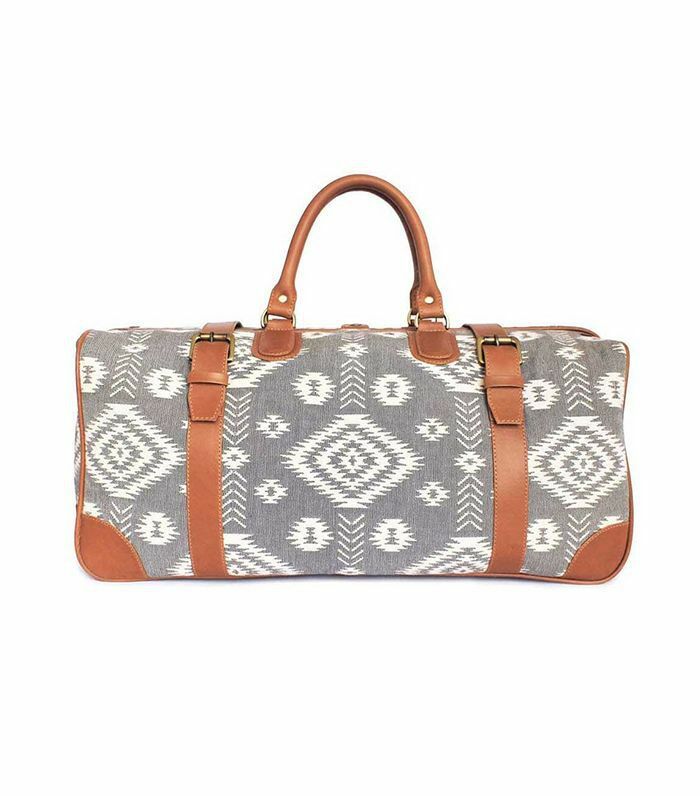 Travel in style with this ikat bag complete with leather handles and antique hardware. We have loved curating a collection of gift boxes with handmade products. 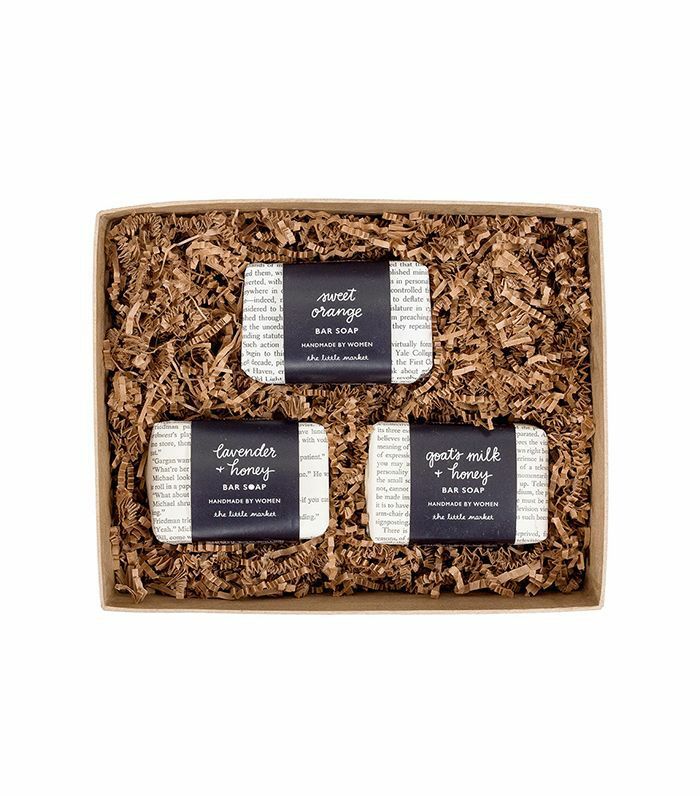 This new addition offers three bars of soap, all handmade by women in Los Angeles. 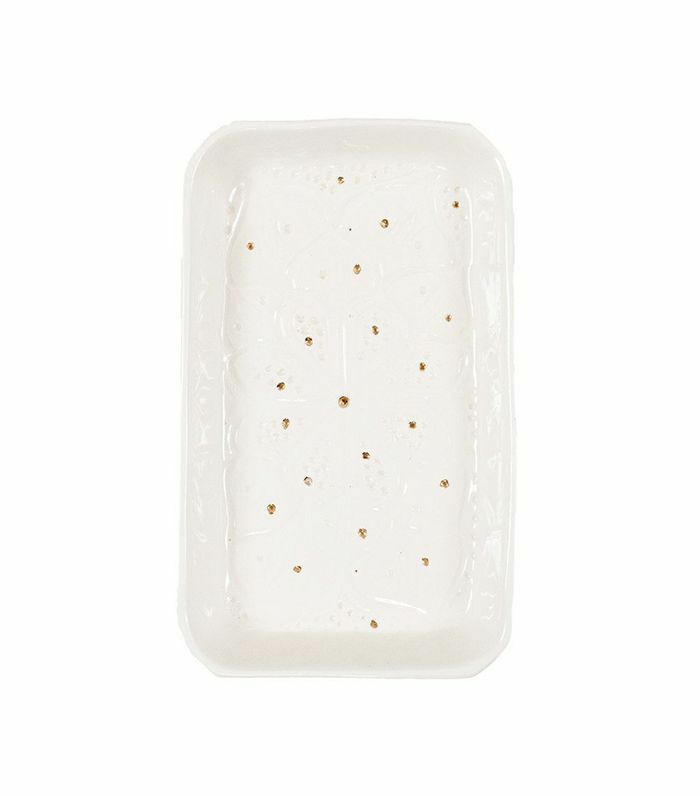 This beautiful ceramic tray is a great gift for anyone who appreciates delicate details. Each piece is hand-sculpted, hand-carved, and handpainted by artisans in Morocco. Each of these beautiful hand-stitched quilts is one of a kind. 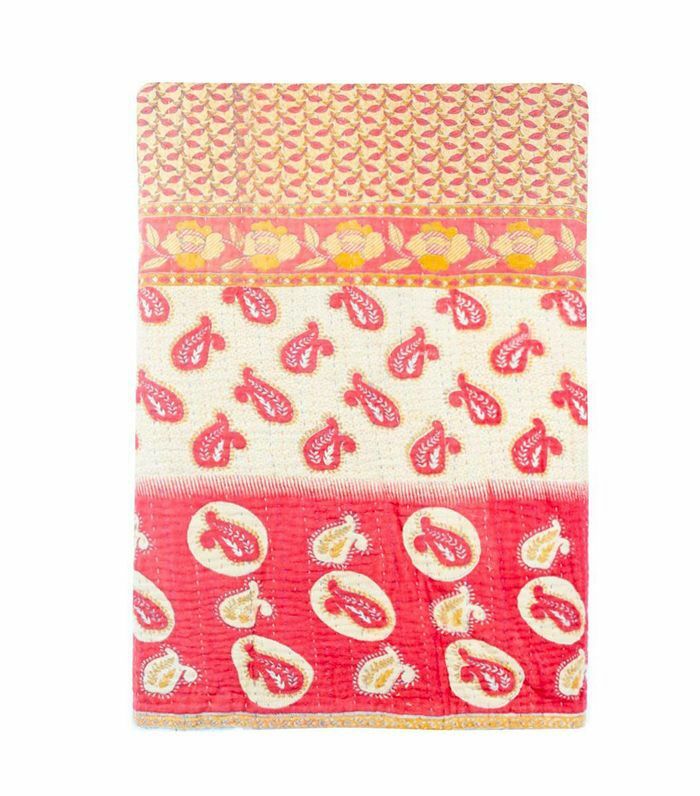 It's the perfect gift for a stylish person who appreciates bold colors and playful patterns. 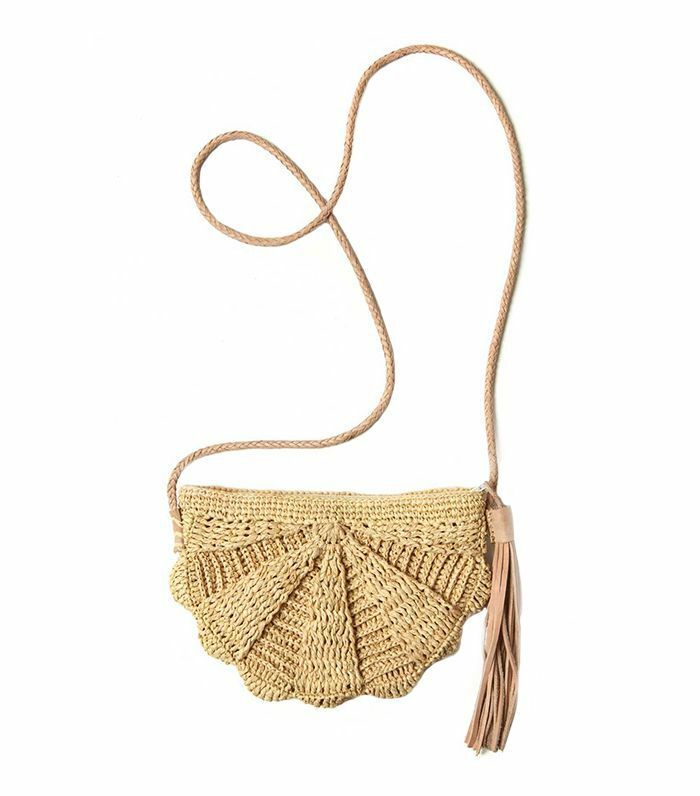 This adorable seashell crossbody bag makes a great gift for a stylish friend or family member. It's functional and so cute.